Listing provided courtesy of Kire Nastevski of Marcus & Millichap. Last updated 2019-01-18 10:20:40.000000. Listing information © 2017 Client MLS. 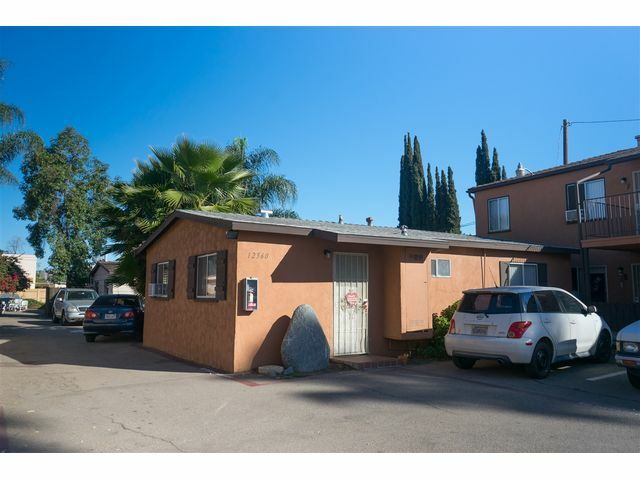 This Com-Res Income property was built in and is priced at $2,030,000. Please see the additional details below. 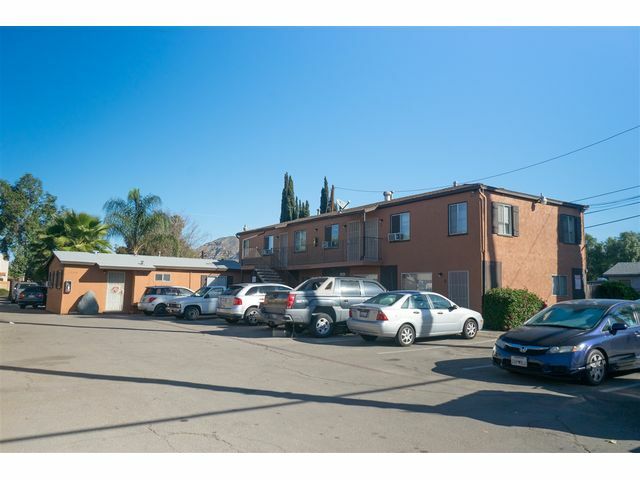 We are pleased to present 12560 Laurel Street apartments, a well maintained 11-unit property located in Lakeside, California. 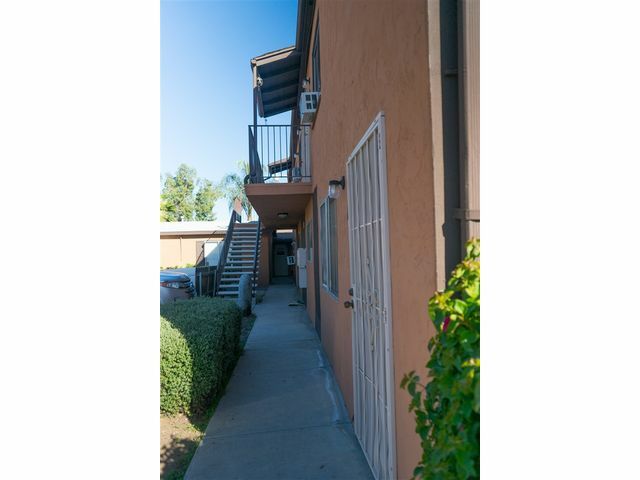 Constructed in 1955, the property is positioned on 0.44 acres and is comprised of 4 one-bedroom/one-bath and 7 two-bedroom/one-bath apartments. Lakeside has a long held reputation for its rural setting, with a prevalence of ranches and the small natural lake it was founded around. 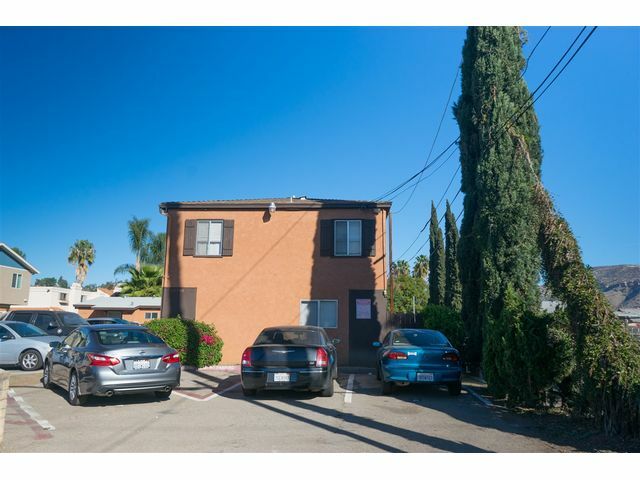 Lakeside is also home to a trio of large reservoirs in Lake Jennings, El Capitan Reservoir and the San Vicente Reservoir with its many parks and trailheads, most notably the River Park and trailhead for the El Cajon Mountain summit. In addition to numerous parks, Lakeside is home to Barona Resort & Casino and the Viejas Casino is also nearby. Barona Creek Golf Club was ranked for the eighth straight year in Golfweek magazines Top Casino Courses in the country, most recently it was ranked 9th in 2017 and was the highest ranked California property in this category.